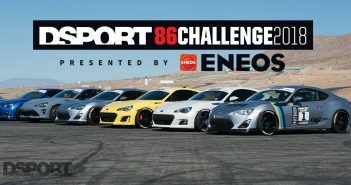 July 23, 2018 (Southfield, MI) – Idemitsu Lubricants America is hosting a contest that will award two lucky winners and a guest the chance to have a VIP experience at the Nitro World Games, Sept. 21 – 23 at the Utah Motorsports Campus or the Americas Rallycross Championship at Circuit of the Americas in Austin, TX Sept. 28-30. 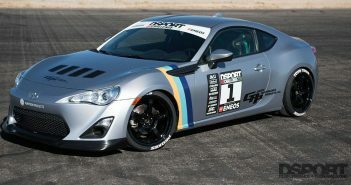 The contest celebrates Idemitsu Lubricants America’s partnership with the Subaru Rally Team USA as the technical and lubricant partner for the 2018 season. 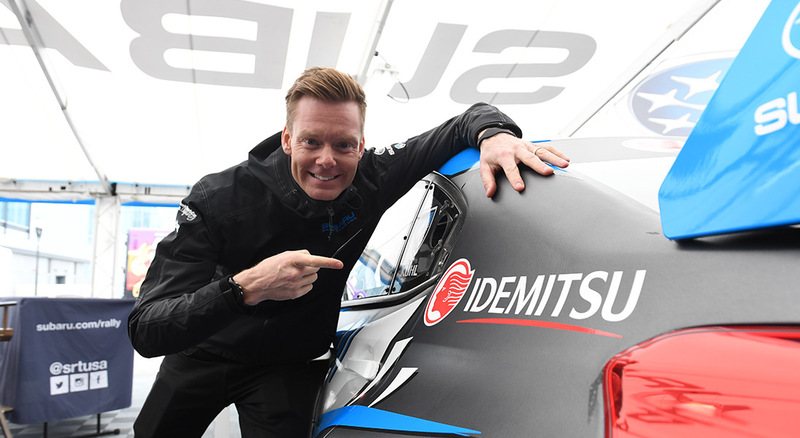 Idemitsu’s logo can be seen on the team rally and rallycross cars, driver’s suits, team merchandise, service vehicles and on the team web series Launch Control. 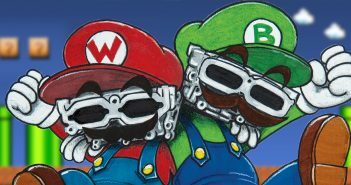 Entries for the contest are being accepted through July 31, 2018 by visiting the Idemitsu Lubricants Facebook Page Campaign tab on desktop, or mobile users can enter directly through https://woobox.com/ufgny5. The winners for both races will be announced on all Idemitsu Lubricants America social media channels (Facebook, Twitter and Instagram) @Idemitsulubes via a special video announcement by the drivers from the ARX races at Trois Rivieres, Canada on Aug. 4, 2018.